'Twas December 2016 when we learnt the surprising but never the less welcome news that the Prime Minister of the UK, Theresa May enjoys to watch Doctor Who. Now current Doctor Who actor Peter Capaldi has admitted he was surprised to learn of her love for the show, and offered has offered her advice. Capaldi told The Andrew Marr Show's Sophie Raworth: "That was quite a surprise that she was so keen on it. So I hope she takes this message of tolerance and kindness and compassion to heart." We hope that the Prime Minister tunes in when Doctor Who returns this year. 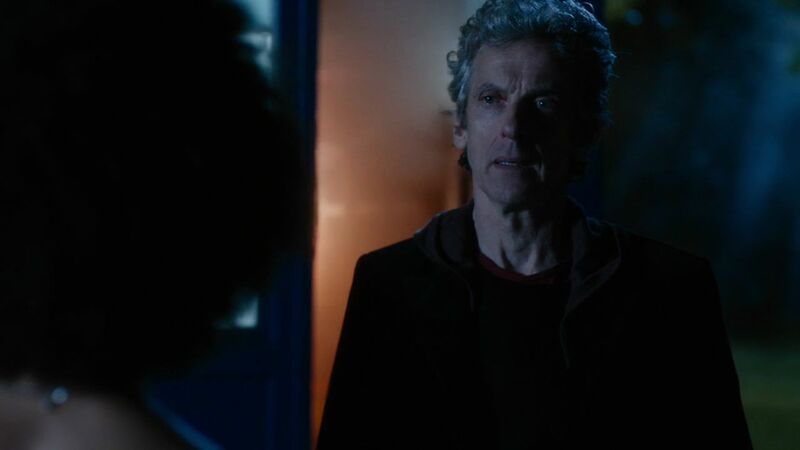 Doctor Who will return to our screens in Spring and will star Peter Capaldi as The Doctor, Pearl Mackie as Bill Potts and Matt Lucas as Nardole.